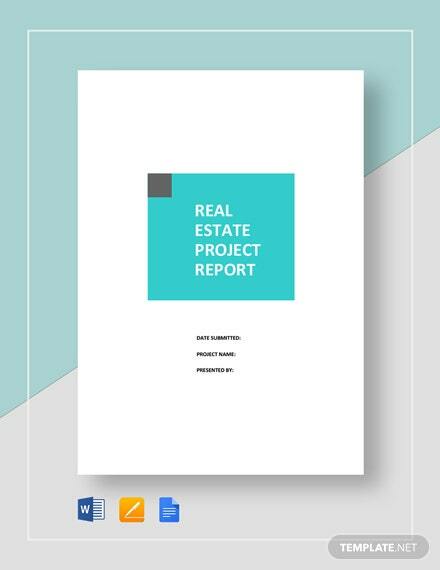 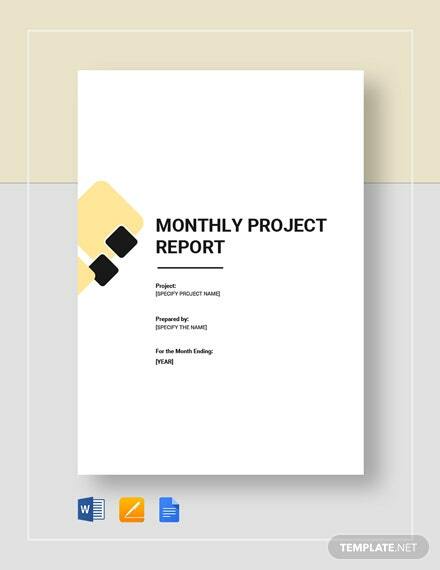 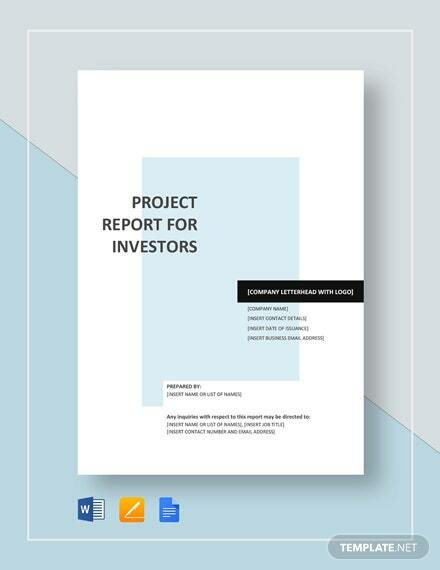 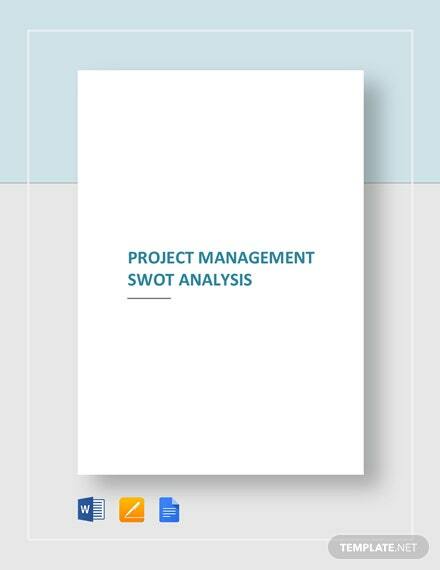 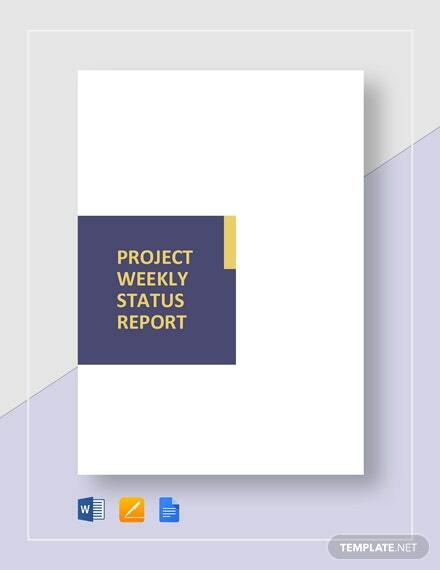 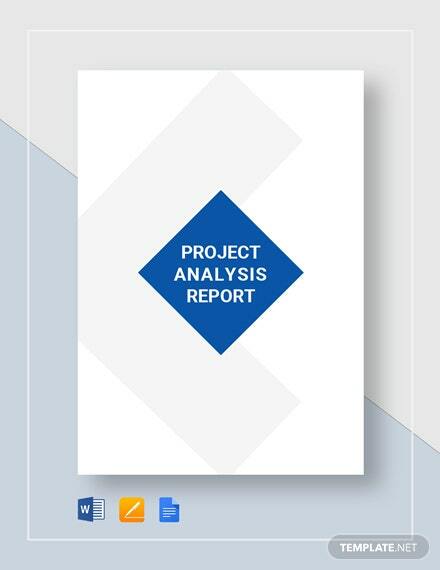 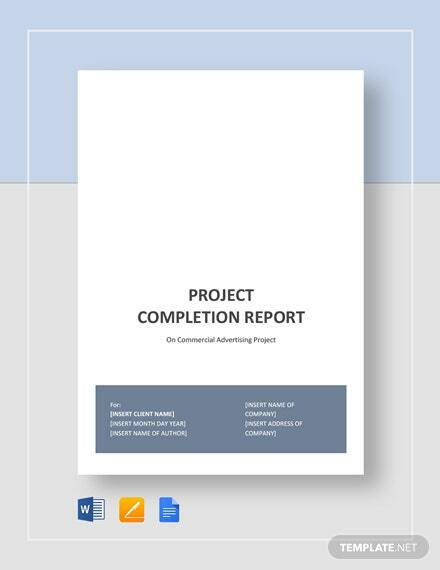 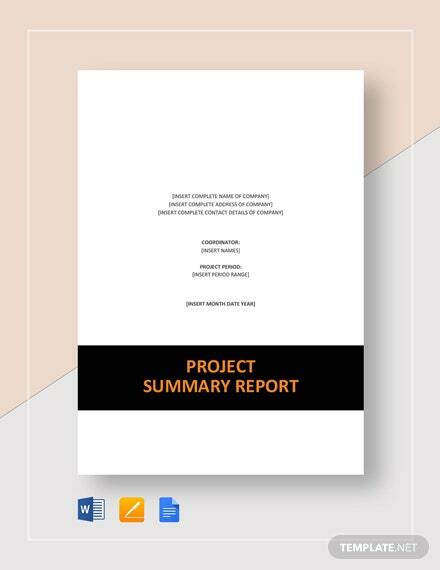 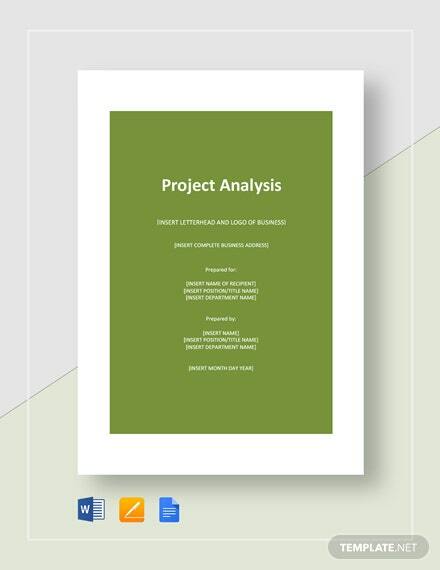 Take a much closer look at each aspect of a project with help from the Project Analysis Report Template. 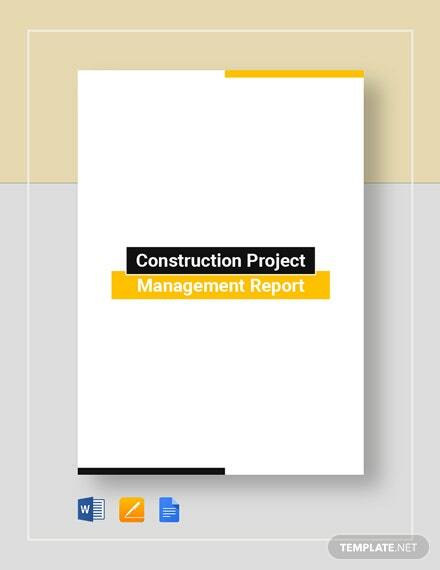 Determine which part requires improvement, which ones are doing fine, and so much more. 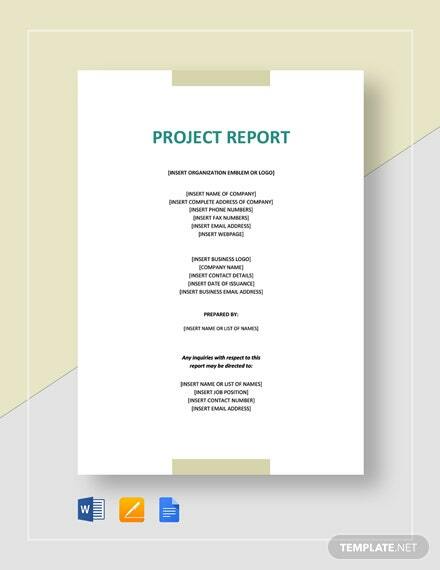 +More Such a document will come in handy as you seek more projects to accomplish.